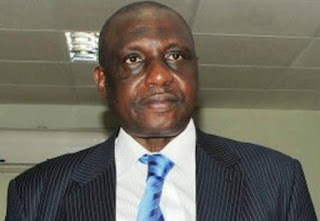 The Nigeria Football Federation (NFF) says the death of Taiwo Ogunjobi, a former Executive Committee member, is akin to the fall of a big tree. “I cannot find the words as much as I try. A very big tree has fallen in Nigerian Football and we are all devastated. If the NFF had a flag of its own, it would fly at half mast for several weeks. 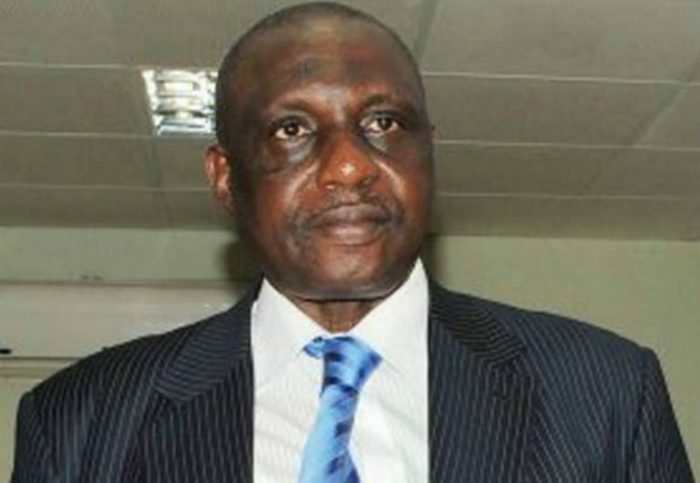 Ogunjobi was one of the strongest pillars of Association Football in Nigeria and the entire Nigerian football fraternity will miss him badly. The members of the NFF Executive Committee, management and staff of the NFF, members of the Congress, eminent football stakeholders and other workers in football in these shores are in shock,” Pinnick, said.